Hello Pasta lovers! The cold is slowly creeping back on us, and I think it's time to share a very hearty and warming dish. I love pasta. It's one of my favorite foods to eat, probably because of my childhood and growing up on it. Preparing a sauce or a topping can sometimes be a bit difficult but you can be really creative with it. Spicy, creamy, hot, or cold, you choose what you like - just go for it! 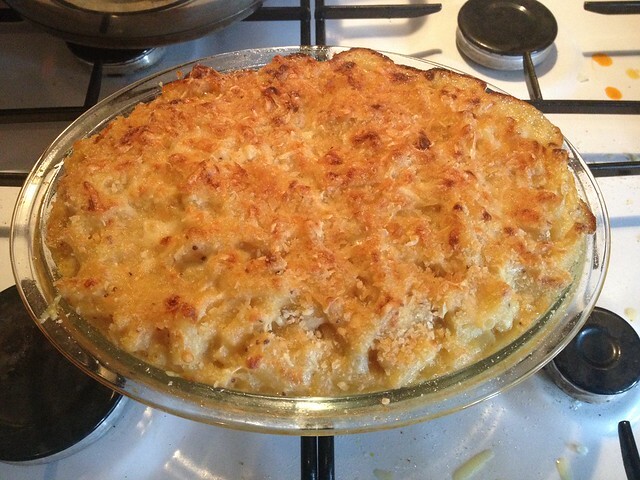 This time it's all about the hot and creamy famous Mac & Cheese, Laura's way. I've made it at home and at work and its been a success, so I thought I would share with you guys. 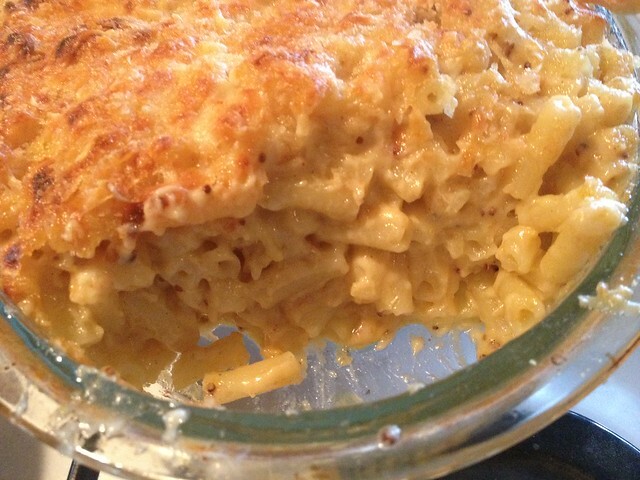 Bring water to a boil and add the macaroni. Cook until they are just about to be al dente.Once ready, drain and rinse in cool water then set aside with a bit of butter to avoid the pasta from sticking to each other. 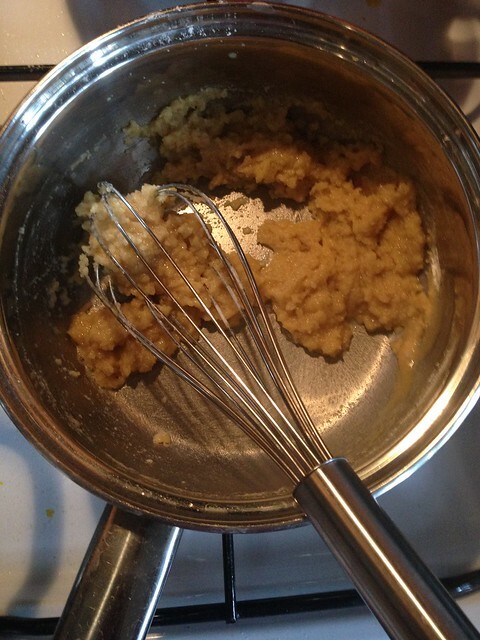 In a sauce pan, melt the butter and add the flour over medium heat.Whisk until the flour and the butter are combined into a paste. This is the first step of béchamel sauce, easy uh? 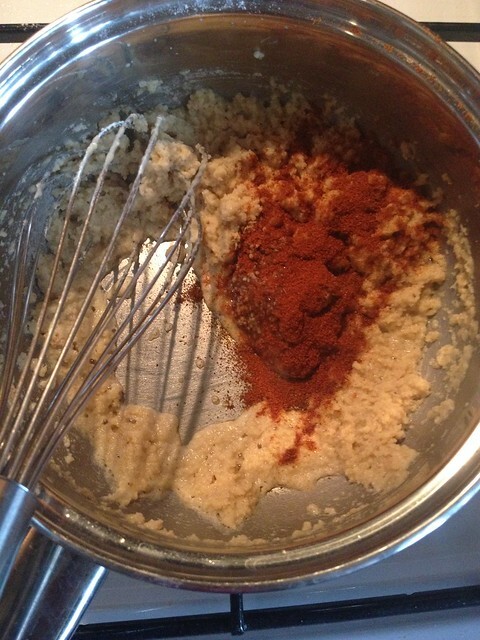 Then add the paprika and the whole grain mustard to the mix. Keep whisking as you need to cook up the flour a little bit more at this stage. 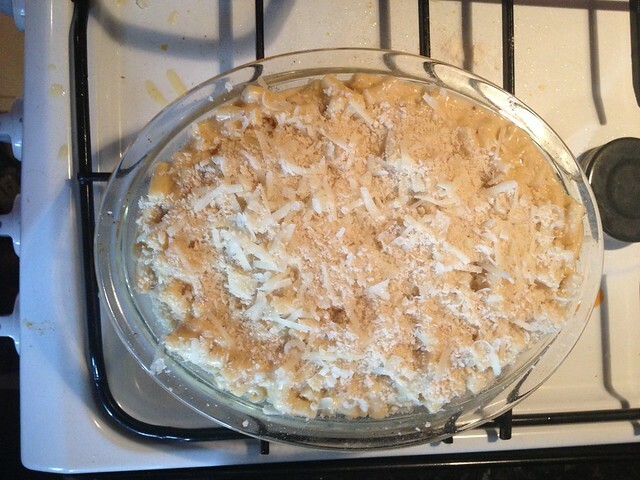 Remove from the heat and add your grated cheeses. 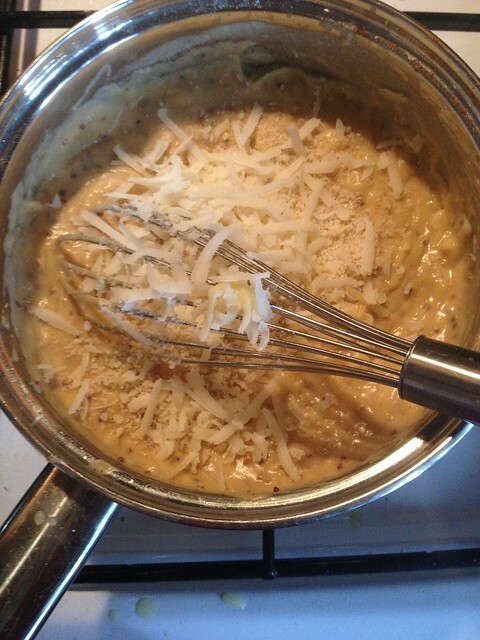 Stir until the cheeses are melted. 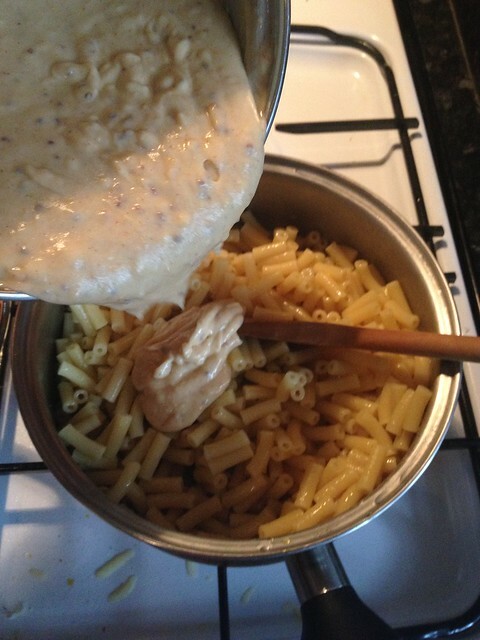 Add salt and pepper to taste and pour the cheese sauce on the pasta and mix gently until all of it is covered. To finish, sprinkle some cheese on top, yes more cheese, and I like to add some Panko (Japanese style breadcrumbs) to give an extra crunch and a nice gold finish. Bake for about 25 min on gas mark 5 and a few minutes under the grill for a nice golden finish. BOOM!!! You can add meat, vegetables or more cheese. The options are endless. Go on try it and let me know!